Words I Write Crazy: We Have the Cover of Charley Davidson #13!!!! Yeah, we have the cover of the final book in the Charley Davidson series, Summoned to the Thirteen Grave by Darynda Jones! And it's so great! 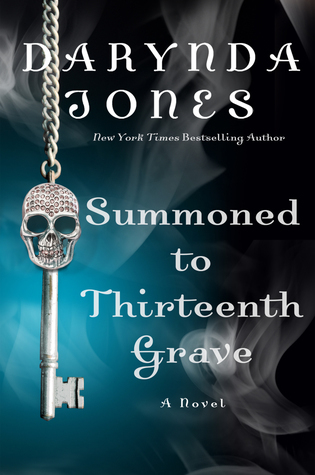 The skull is on the key, and this cover is pretty awesome, and I can't wait to read this book! This series has been so great, and I can't wait to see how it's going to end! What about you guys? Happy reading!